As the myth of an Egyptian proposal to create a Palestinian State on part of sinai has resurfaced, I re-blog my post on why this proposal is baseless and impossible to happen. Enjoy..
A few days ago, a claim surfaced that Egypt’s President Abdel Fattah al-Sisi offered to give part of the Sinai Peninsula to the Palestinians to expand the Gaza Strip and create a state. 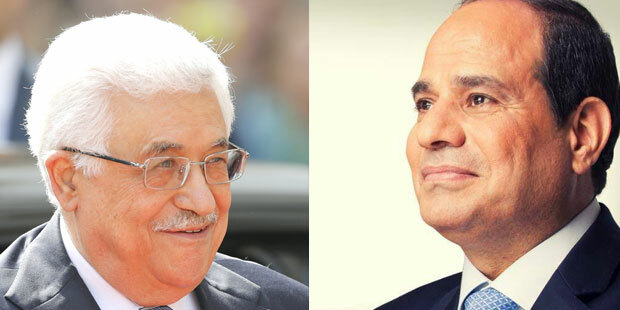 It was also claimed that the Palestinian president had rejected the Egyptian offer.